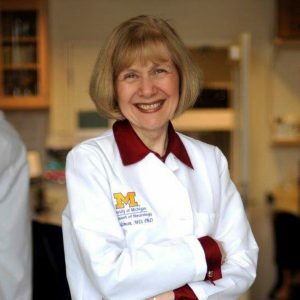 The Gary Burnstein Community Health Clinic is committed to providing excellent healthcare to the most vulnerable community members, in a compassionate and caring environment. 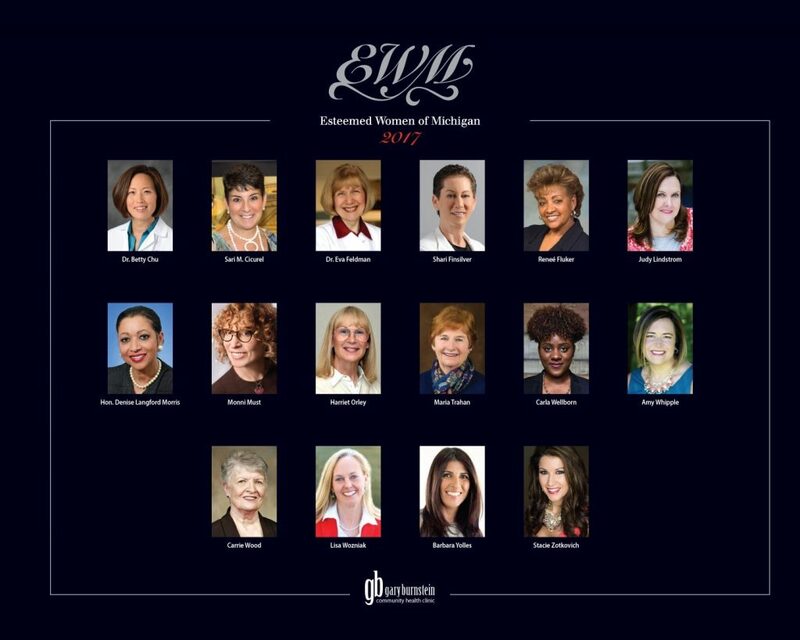 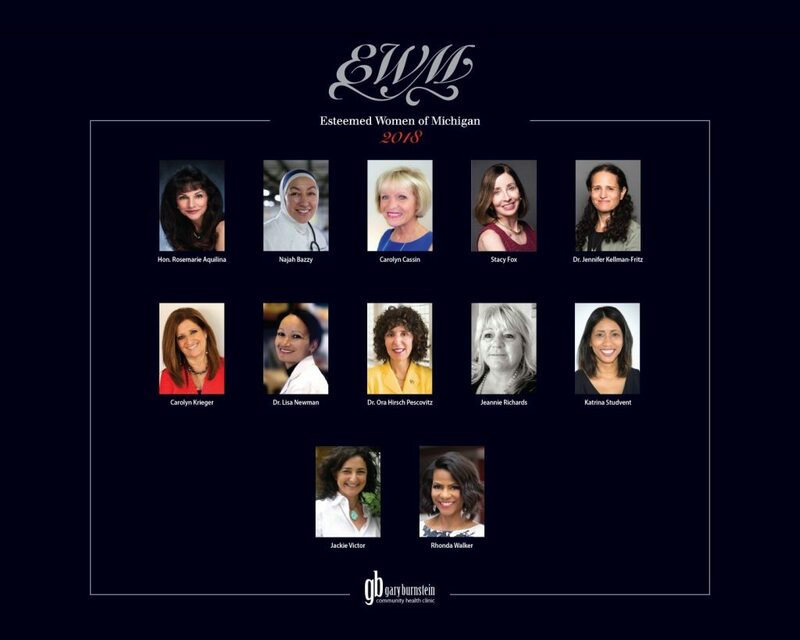 Each year, The Gary Burnstein Community Health Clinic hosts the annual Esteemed Women of Michigan event to honor women of Michigan who have excelled in their profession, risen above unacceptable circumstances, found a way to help others or have become a beacon of hope for our younger generation. 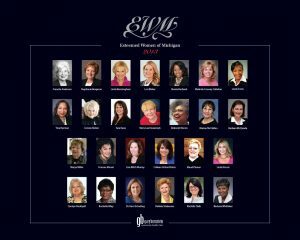 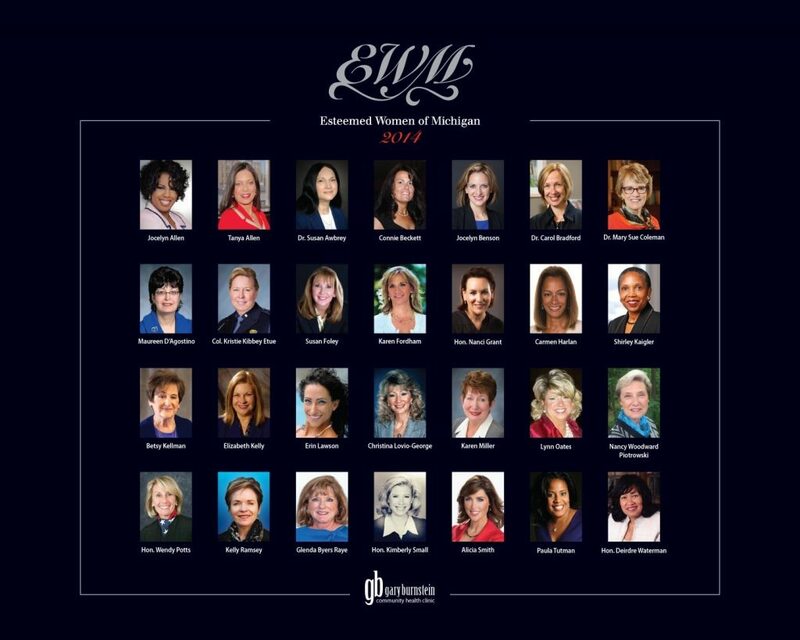 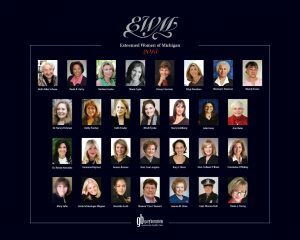 This event honors women of Michigan who have made extraordinary contributions through personal, volunteer, and professional avenues. These are women of diverse backgrounds and professions that inspire other women to tackle challenges and make a positive difference. 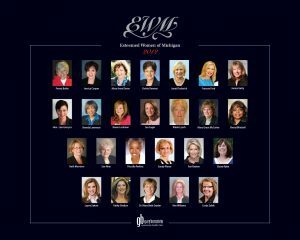 The awards acknowledge these women and their contributions to individuals, communities and the state. 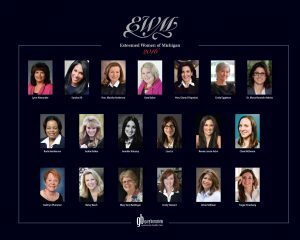 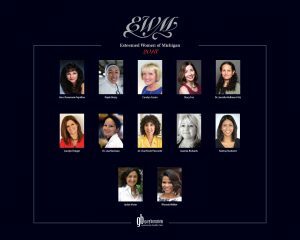 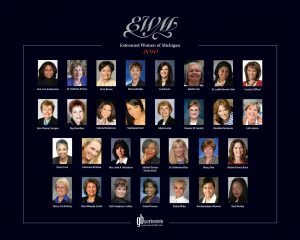 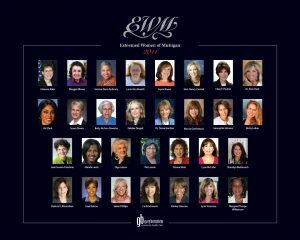 The Esteemed Women of Michigan event benefits the Dr. Gary Burnstein Community Health Clinic, a 501(c)(3) nonprofit. 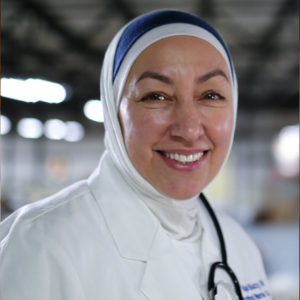 The clinic is entirely community funded by private donations and serves the uninsured and under-insured. 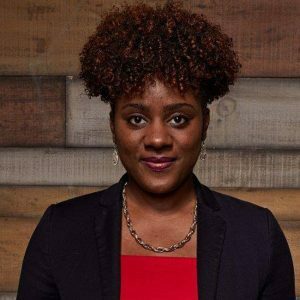 The clinic does not receive any government funding and relies solely on grants, fundraising events and donations. 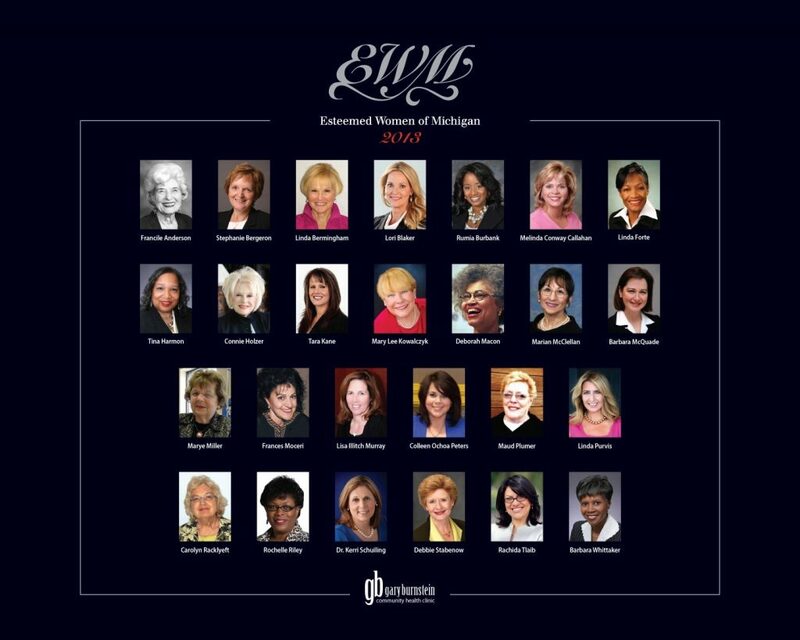 For more information, sponsorship opportunities, or to schedule a visit please call 248-309-3752 or email us.